For those who have not read Part1 of this article, we request them to kindly read it in order to relish the beautiful pastimes enacted by Sri Caitanya Mahaprabhu, at the house of Srivasa Pandita, 500 years ago. 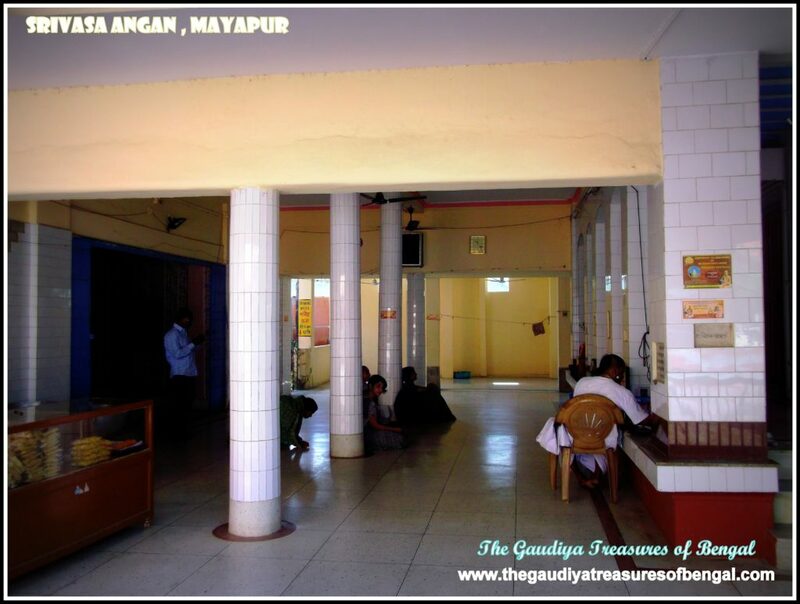 Here in this article, we shall try to narrate a few more of the ecstatic pastimes to have taken place at Srivasa Angan.’The Gaudiya treasures of Bengal’ would like to reiterate that the pastimes at Srivasa Angana are infinite and is impossible even for the Ananta Sesha with His thousands of hoods to describe.We ,insignificant servants are trying our best to narrate as much as we have heard from our seniors. 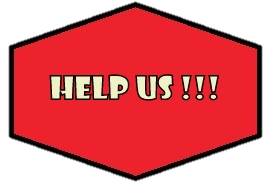 The readers are hereby requested to excuse any of our unintentional mistakes ,as we are mere fools who, not knowing our limits, are trying to delve deep into this esoteric well, to excavate the mesmerizing jewels that adorn the devotees of Sri Gaurasundara. About 500 years ago, the state of Bengal was ruled by Nawab Hussain Shah. Nawab Hussain Shah was the incarnation of King Jarasandha, who had conspired and fought numerous wars against Krishna in Dwapara yuga.The magistrate unto whom the administration of Navadvipa was then entrusted ,was known as Chand Kazi (Kazi translates to magistrate in english). Chand Kazi was the incarnation of King Kamsa (Krishna’s maternal uncle) .The residence of Chand kazi was not very far from Srivasa Angana.Chand Kazi also happened to be the spiritual counsellor of Nawab Hussain Shah. 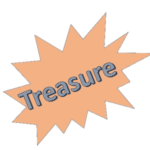 Translation – In this age of Kali the only means of deliverance is chanting of the holy name of Lord Hari. There is no other way. There is no other way. There is no other way. Anyways, taking these complaints into account, and being very envious himself ,Chand Kazi entered Srivasa Angan one day, and began threatening the devotees who were blissfully engaged in performing sankirtana.He grabbed the mridanga from one of the devotees’ hands and smashed it onto the ground. Thereafter he proclaimed that anyone caught performing sankirtana henceforth, would have their property confiscated and be forced to convert to Islam. From then onwards, Srivasa Angan became renowned as Khol Bhanga Danga ,or the land where mridanga(khol) of the devotees were broken (by the Kazi) . What followed is a very beautiful pastime that is exceedingly difficult to be expressed in mere words. After learning from the devotees about what had happened, Lord Caitanya became furious.The Lord announced that He would organize a massive sankirtana that evening and take it all over Navadvipa.On His orders ,lakhs of people came with their torches and assembled outside the residence of Lord Caitanya at Yogpeeth.Everyone had prepared their own torch and barrels of oil were ready to keep them lit.After meeting all, the Lord organized the devotees into several groups.Advaita Acharya, Haridasa Thakura, Srivasa Pandita, Nityananda Prabhu, Mukunda Datta, Ramai Pandita,Vakreshwar pandita, Jagadananda Pandita, etc were all present.Then as if by the order of providence , the lakhs of torches were lit up simultaneously dispelling the darkness that had engulfed the town Navadvipa.Words are not enough to describe that mystical sight.Never before had such a unique mass sankirtana been organized. The Lord and His devotees began dancing, soaring to newer and newer heights of ecstasy.The beauty of the Lord defeated that of millions of cupids. His hairs were decorated by a string of malati flowers and His beautiful body ,adorned with the markings of Tilaka, glowed like a golden mountain.As the sankirtana progressed, more and more people left their houses and joined in.The rhythmic dance was well complimented by the thousands of torches which also moved in an animated fashion.The street was strewn with puffed rice and coins which the delighted citizens had showered upon the passing procession. During this marvellous pastime, the residents of Navadvipa assumed the same characteristics as the residents of Vaikuntha. Each one of them manifested four arms, but because they were so engrossed in the sankirtana , they didn’t notice this transformation in their bodies.Even the demigods, along with their associates, mingled into the procession, dressing up as humans. The procession gradually moved from Mahaprabhu ghat (near His house, where He used to daily bathe)-> Madhai ghat -> barakona Ghat -> Nagariya Ghat ->Simulia -> Kazi’s house.On reaching the kazi’s house, Lord Caitanya madly searched for the kazi, and demanded that he be brought outside. Meanwhile the spies of kazi had already informed him of the arriving mass sankirtana party.Being very afraid the kazi sat trembling at one corner of his house.The devotees brought the kazi out of his home.Calming down, Lord Caitanya began conversing with him. After a long conversation, the kazi was finally defeated. I am not elaborating their topics of discussion over here, to avoid the article becoming lengthy.They are vividly described in chapter 17 (Adi Lila) of Sri Caitanya Caritamrta.One very interesting thing that the Kazi revealed during the conversation was that he had dreamt of Lord Nrsimhadeva that very night in which he had threatened the devotees and broken their mrdanga.Lord Nrsimhadeva had warned him not to repeat such actions or else he along with his family and all other people like him would be vanquished.The Kazi even showed the marks of Lord Nrsimhadeva’s nails on his chest, to the amazement of all present.This again proves that Lord Nrsimhadeva is always ready to protect His devotees, whenever they fall into any kind of trouble.At the end of their discussion, the Kazi touched the lotus feet of Lord Caitanya and humbly prayed that his consciousness be forever fixed upon Him.He also loudly proclaimed that henceforward neither the kazi nor any member of his family or any of his future descendants shall ever be an obstacle to the Lord’s sankirtana movement. Infact if any of his descendants ever disobeyed his orders then they shall be disinherited from his family.Hearing the Kazi’s beautiful words ,all the devotees loudly chanted Haribol! Haribol! 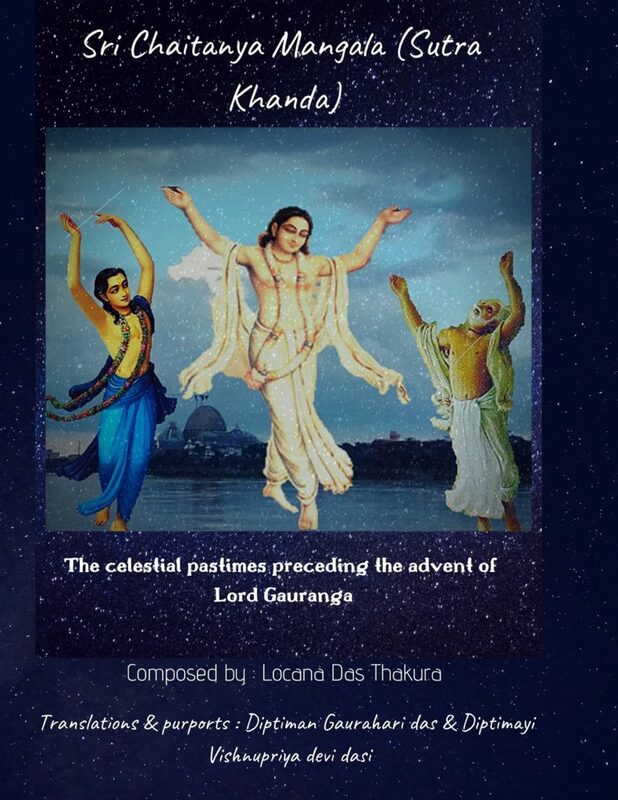 Actually, Chand Kazi is an eternal associate of the Lord, and he just played his part to enable the Lord reveal His sublime pastimes. 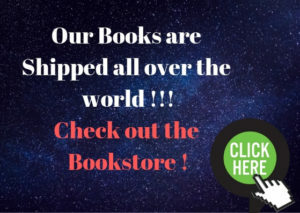 If Chand kazi hadn’t been there, then we would not have had the opportunity to read and relish about the transcendental mass sankirtana that had graced the holy land of Navadvipa. 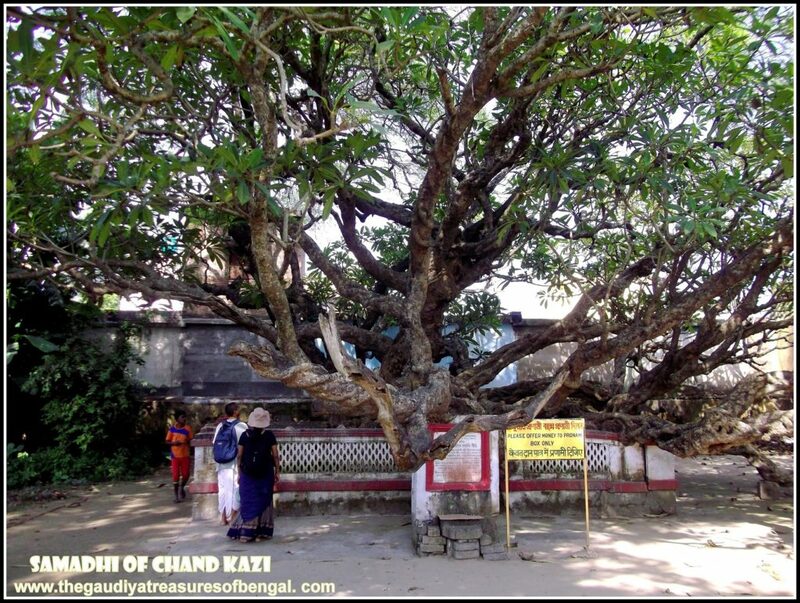 The samadhi of Chand kazi,situated a few kilometers down the road, is a sacred site of worship for the Gaudiya vaishnavas.In fact the Champaka tree that shelters the samadhi of Chand kazi is more than 500 years old. Though this tree is hollow from inside, yet strangely it produces and showers nice flowers, which are perhaps its offerings unto this stalwart personality. Once Lord Caitanya, tested Srivasa pandita’s devotion. While discussing topics of Krishna Consciousness with Srivasa ,Sri Gaurahari asked as to why he provided shelter to Lord Nityananda in his house.Mahaprabhu added that neither does Srivasa know anything about Nitai’s family background nor about where He hails from. Infact keeping Him in his house might be harmful for Srivasa Pandita’s reputation. 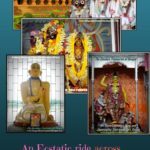 (To read more about Lord Nityananda please refer – ‘Sri Ekachakra Dham – Birthplace of Lord Nityananda’). 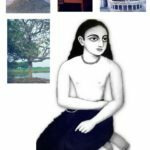 To this Srivasa Pandita smiled and replied that he very well knows that Lord Nityananda is none other than the Lord’s first expansion. Nitai is Lord Balarama Himself. 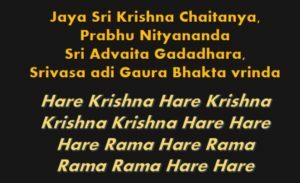 Srivasa Pandita further added that anyone who served Lord Gaurahari became his respectful master, then what to talk of Nityananda Prabhu who was the Lord’s very life. Listening to his reply, Sri Caitanya Mahaprabhu became so pleased that he granted Srivasa Pandita the benediction that in the future, even if Lakshmi devi ,the goddess of fortune, had to wander about from town to town with a begging bowl, even then ,neither Srivasa pandita nor anyone in his family, including his dependent dog or cat, will ever suffer the pangs of poverty. After Lord Caitanya had accepted His sannyasa initiation and moved over to reside at Jagannatha Puri, Srivasa Pandita along with his entire family, being unable to bear the separation of the Lord, shifted to Kumarhatta (Present day – Halisahar). When the Lord came to Bengal to visit Saci mata, He stopped over for a few days at Srivasa pandita’s house at Kumarhatta. Mahaprabhu was then amazed to notice that Srivasa Pandita did not go out to earn but instead just sat and chanted in his house for the whole day.When Mahaprabhu asked Srivasa pandita as to how he maintained his family, Srivasa replied that by Mahaprabhu’s mercy he and his family members never suffer from any shortage. Srivasa pandita added that if ever in future the situation arose that there was no food in the house, then he would wait for three days.If even after three days the situation did not improve then he would commit suicide by jumping into the Ganges. Lord Caitanya then reassured Srivasa pandita that such a day would never arrive.He reminded Srivasa of the boon that he and his family members would never ever suffer from poverty. The Lord then assured that for His devotees, He Himself bore all responsibility of their maintenance.The Lord also quoted a verse from Bhagavad Gita to support His statement, wherein He had stated that for His dear devotees, He personally preserved what they have and carry what they lack (ananyas chintayanto mam ye janah paryupasate, tesam nityabhiyuktanaam yoga ksemam vahamy aham). We worship the lotus feet of our spiritual master ,whose causeless mercy has empowered us ineligible fools ,to gain entrance and take up service in this exalted abode of Navadvipa. We seek shelter of this holy land, and pray that its glories remain forever imprinted in our heart.‘The Gaudiya Treasures of Bengal’ offers millions of obeisances and humbly prays to Sri Srivasa Pandita that we advance in our Krishna consciousness, develop attachment unto the lotus feet of Lord Gauranga and are able to serve Sri Guru & Vaishnavas, by our honest and sincere efforts. We seek his blessings and compassion , in successfully rendering this humble service of reciting the pastimes and revealing the pastime places of the Supreme Lord and His beloved associates.We shall consider ourselves greatly fortunate and our existence meaningful if Lord Gaurahari and our dear spiritual master are kindly pleased with our endeavours. 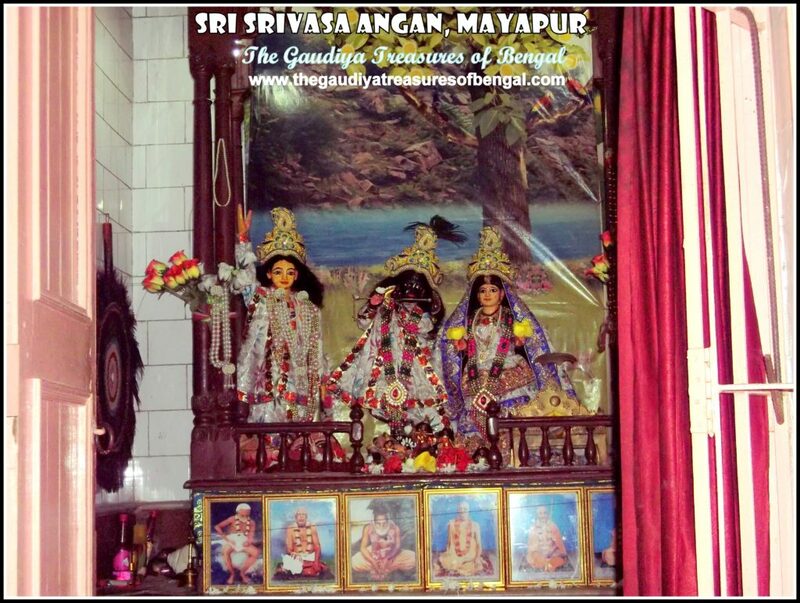 Mayapur lies within Antardvipa, the sacred island at the junction of Jalangi (yamuna) and the Ganges. Mahavana, situated at the very center of Vrindavana, the highest spiritual realm, is non different to Mayapur. 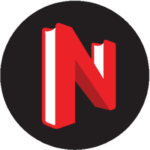 Navadvipa is like a beautiful lotus flower with its eight islands assuming the shape of eight petals.Antardvipa, the best of the islands, is situated as the central whorl of this lotus like transcendental abode. One travelling from kolkata is advised to board a Krishnanagar local train from the Sealdah station. On reaching Krishnanagar, one can book a toto (auto) to take him to the Krishnanagar Ghat. From the Krishnanagar Ghat(bank) one can avail a five minutes ferry ride to reach the Mayapur Hulor Ghat. 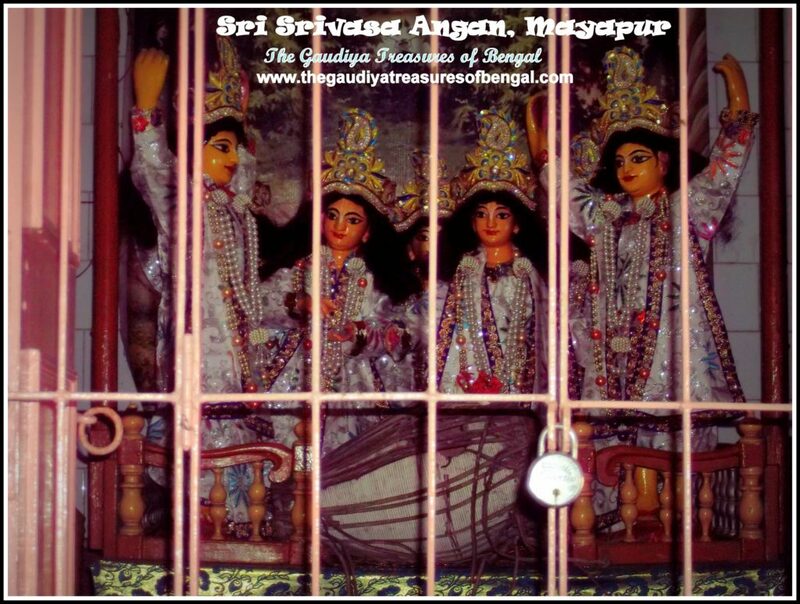 From the mayapur Ghat one can take a toto/auto/rickshaw to directly reach Srivasa Angan. This house of Srivasa pandita is only a few hundred meters away from the Iskcon Mayapur temple. 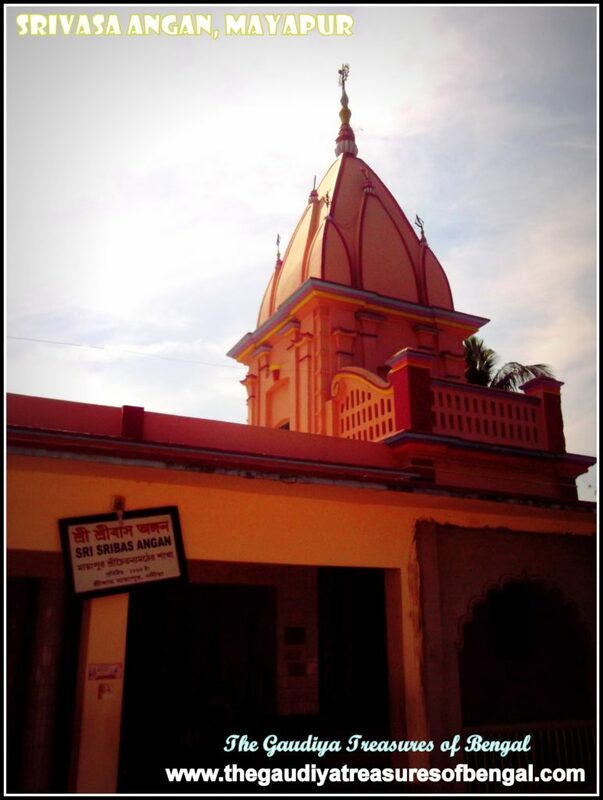 The samadhi of Chand kazi however lies a few kilometers down the road and it’s not a part of Antardvipa. It lies within the precincts of the second island of Navadvipa, known as Simantadvipa. 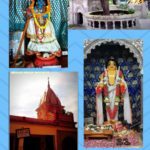 It was here in Simantadvipa that Mahaprabhu had blessed Simantini devi (goddess Parvati) and imparted upon her the love of Godhead. Accommodation – One can choose to avail the good facilities of Iskcon Mayapur where one can honour nice prasadam as well.Please make sure to book your rooms well in advance by calling on (+91) 03472-245620 (Gada Bhavan Reception) or (+91) 03472-245370 (Gita Bhavan Reception).